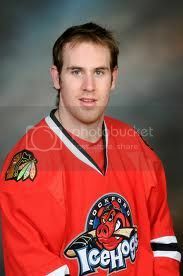 Discussion forum for Jimmy Hayes's fans (Chicago Blackhawks, NHL). Please post trade rumors, injury reports and amateur scout suggestions. Please do not post inappropriate comments, this is a friendly forum for fans. If you see inappropriate comments, then please report them by clicking the report abuse link aside the comment. Comments you post may require a paid membership to delete. Big help, big help. And sutalrepive news of course. You're a cutie :) and a funny awesome guy! It would be awesome if you saw this :) I'm your high five girl if so ;) that was fun! I hope to meet you again! !